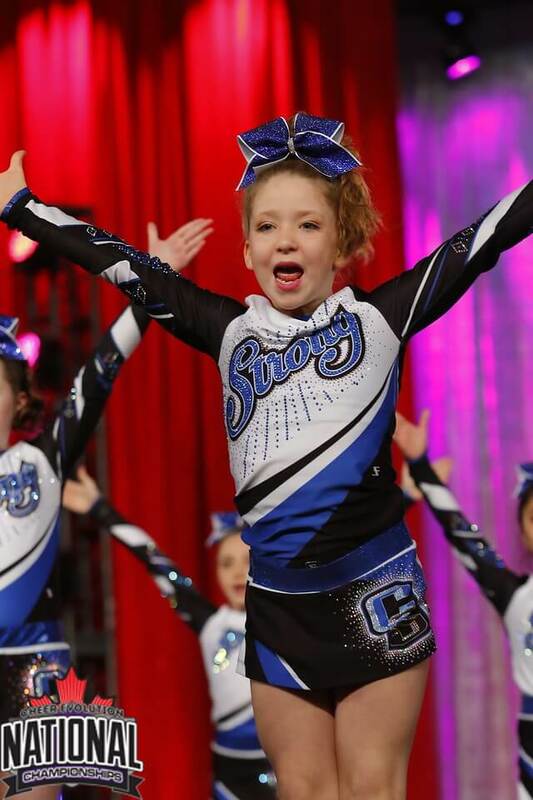 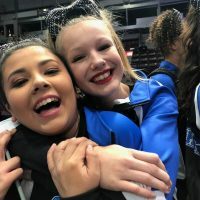 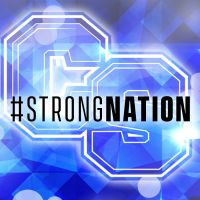 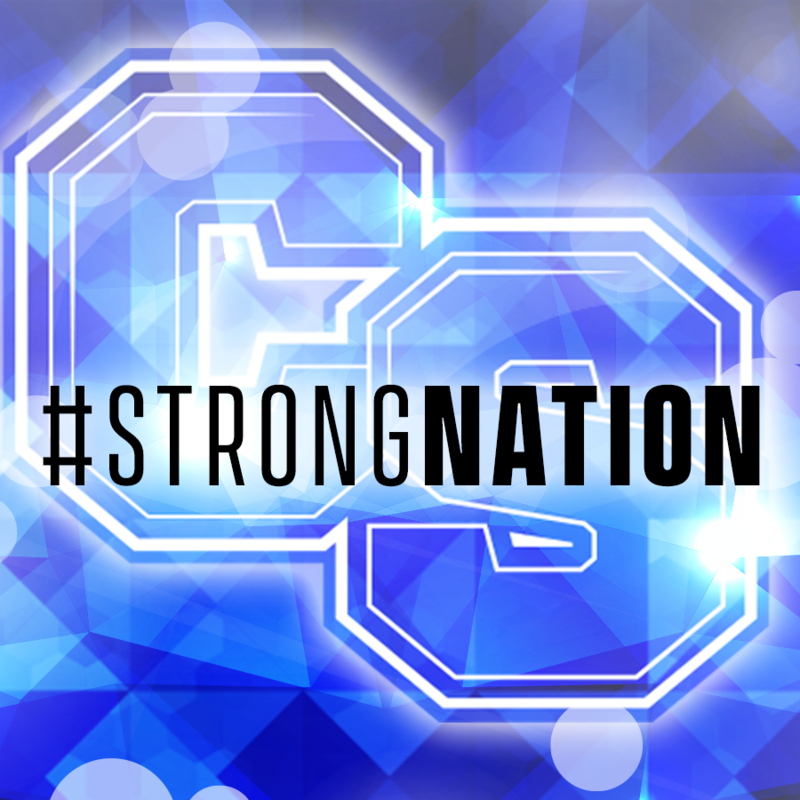 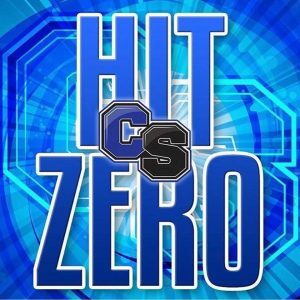 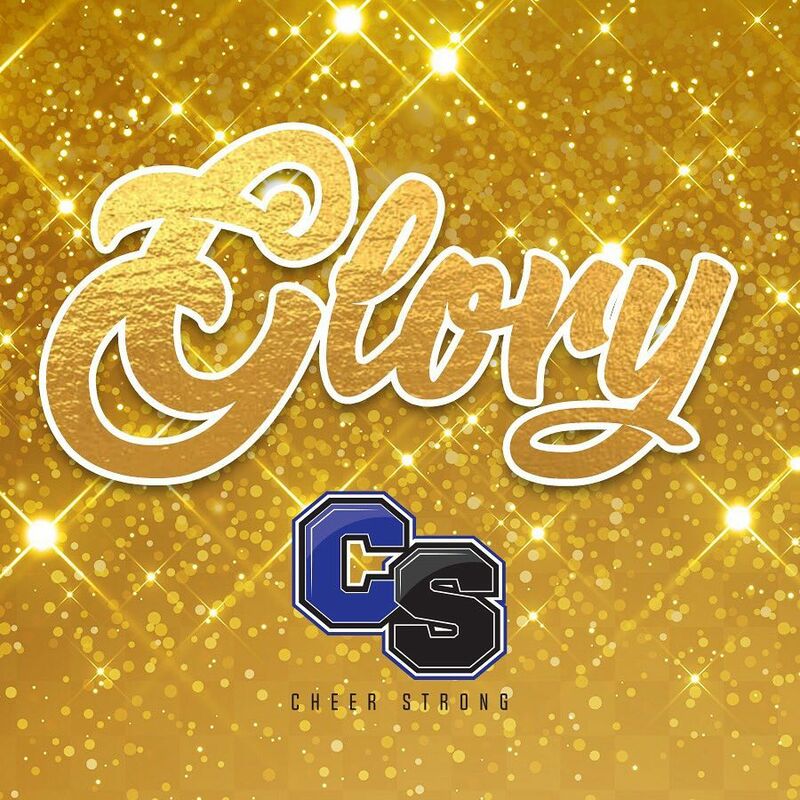 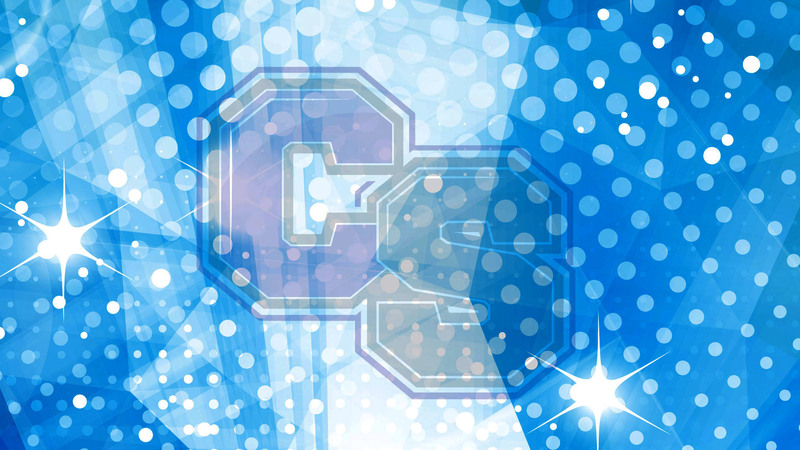 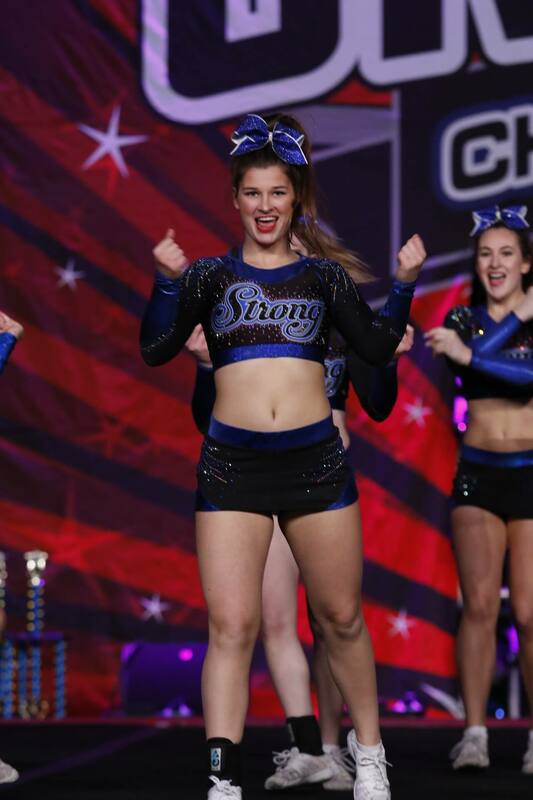 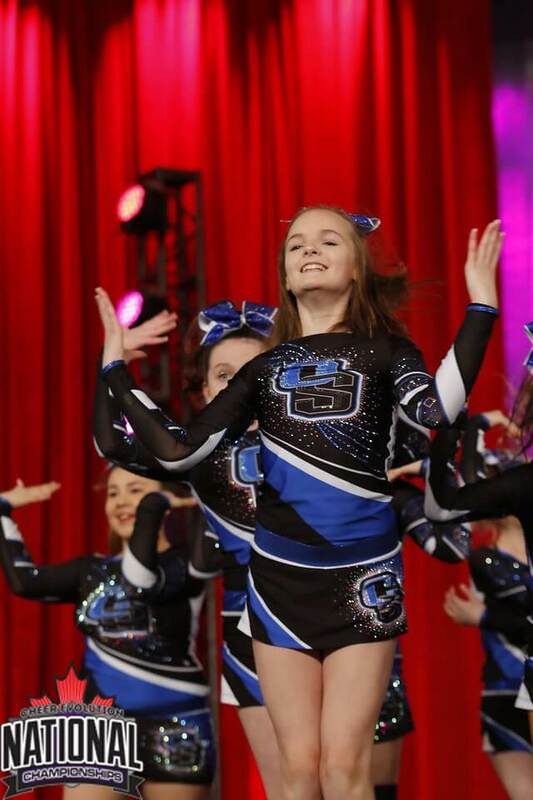 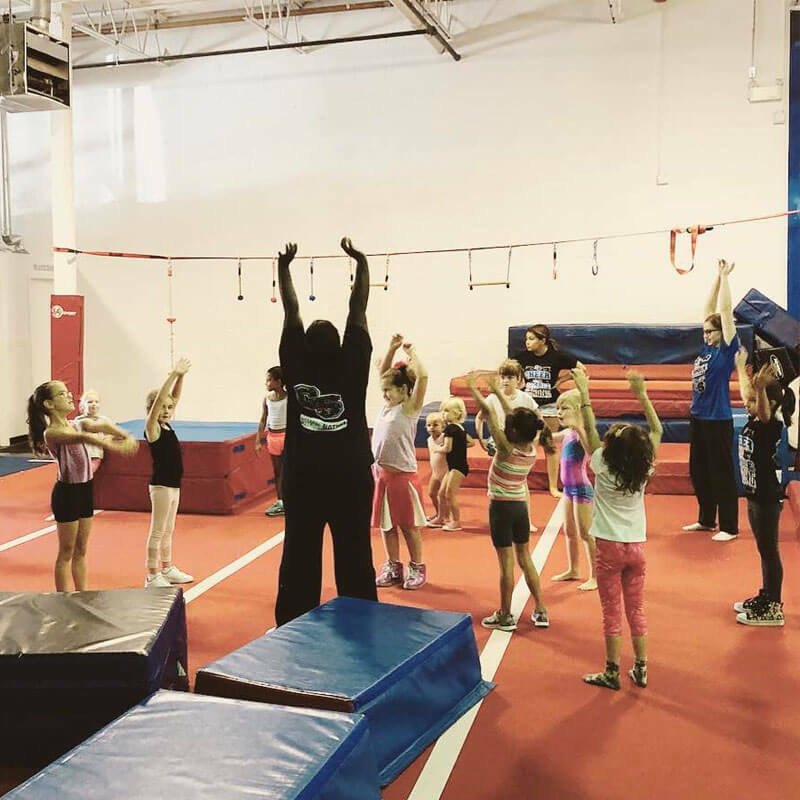 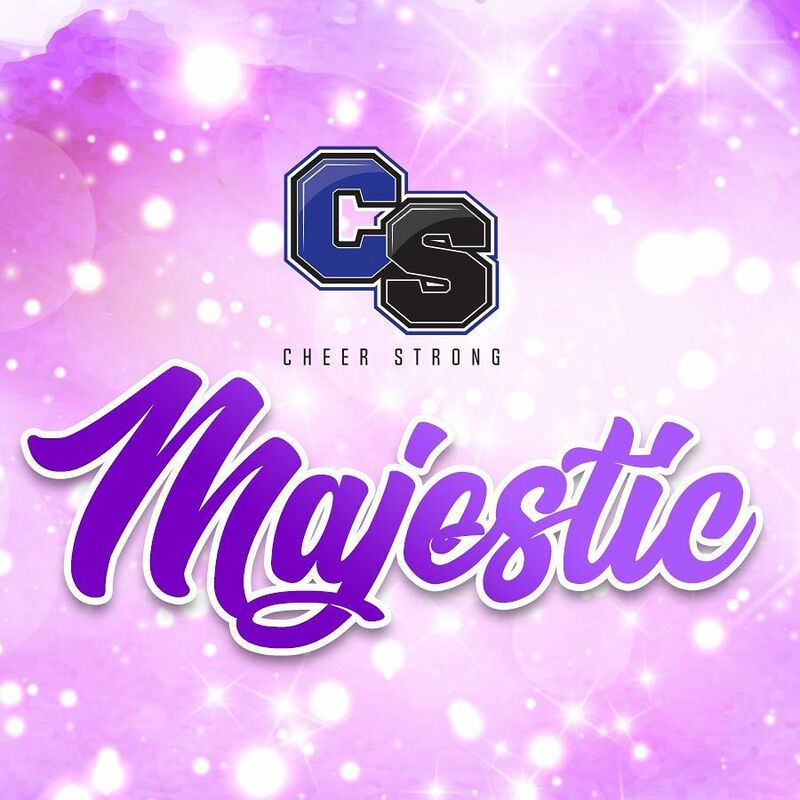 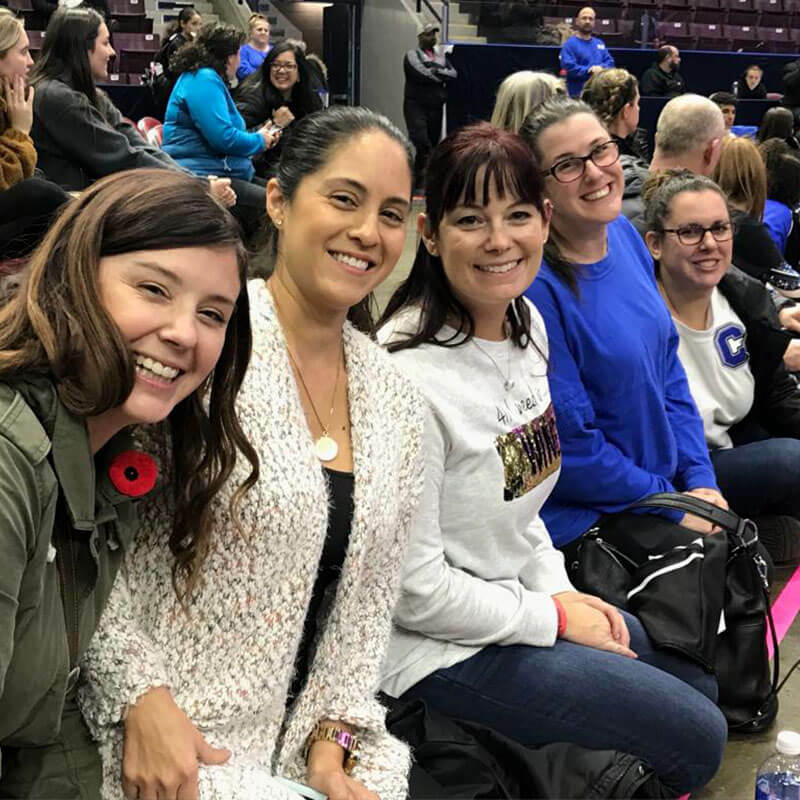 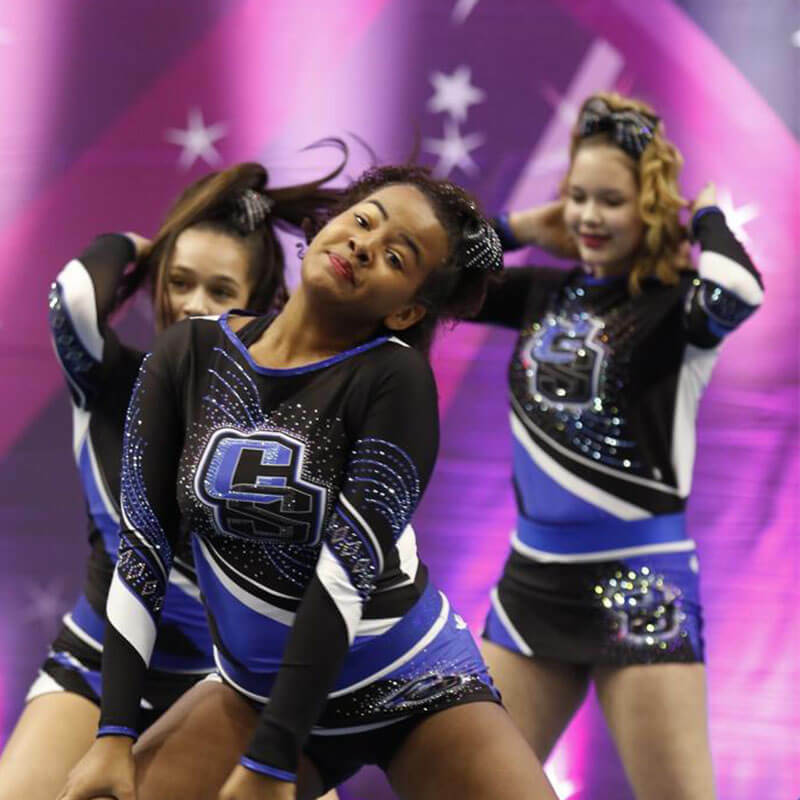 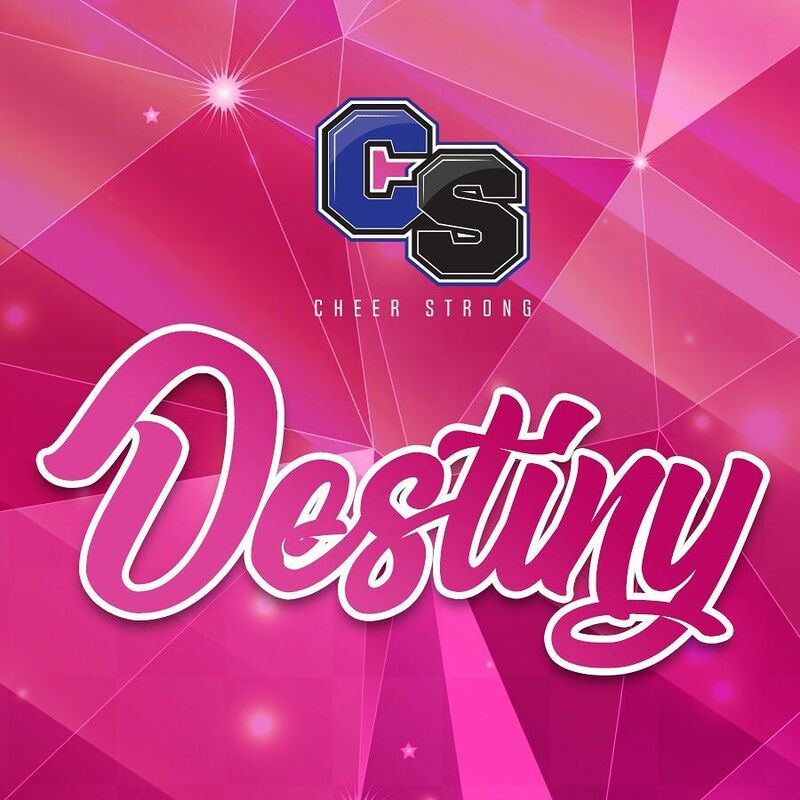 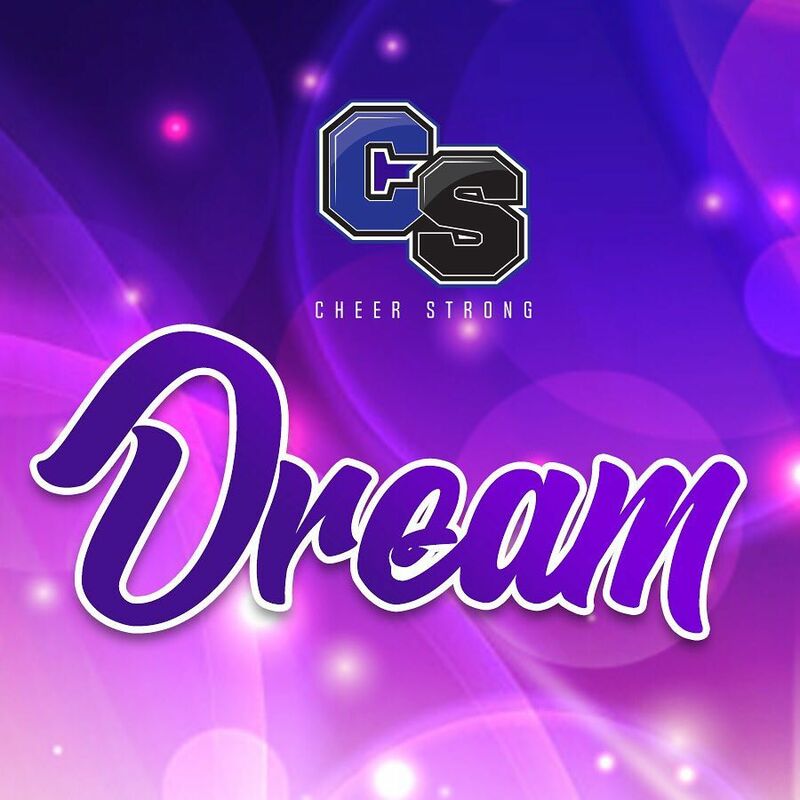 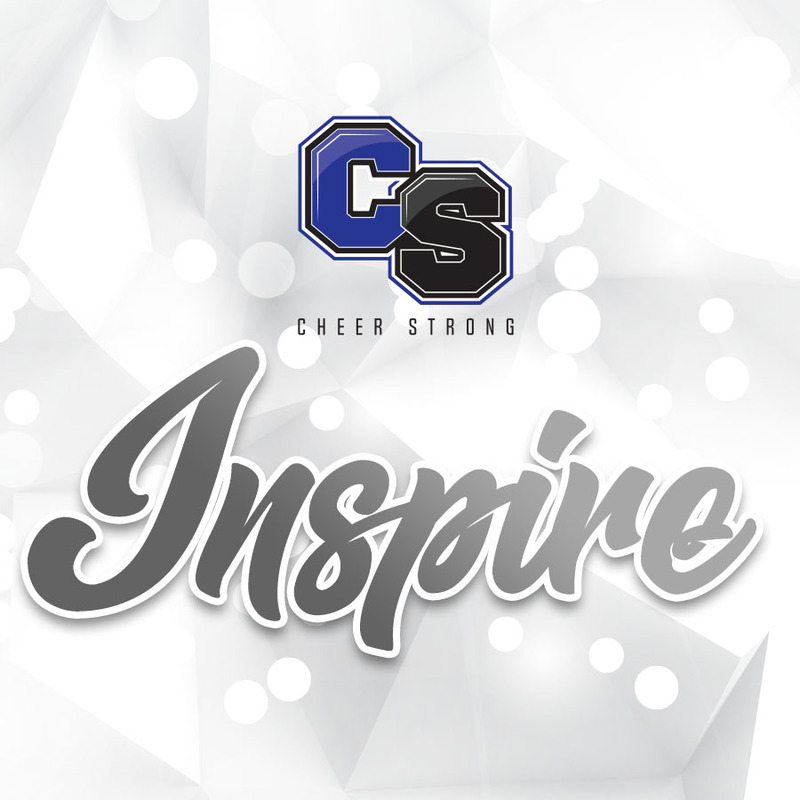 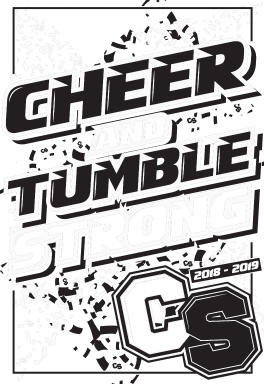 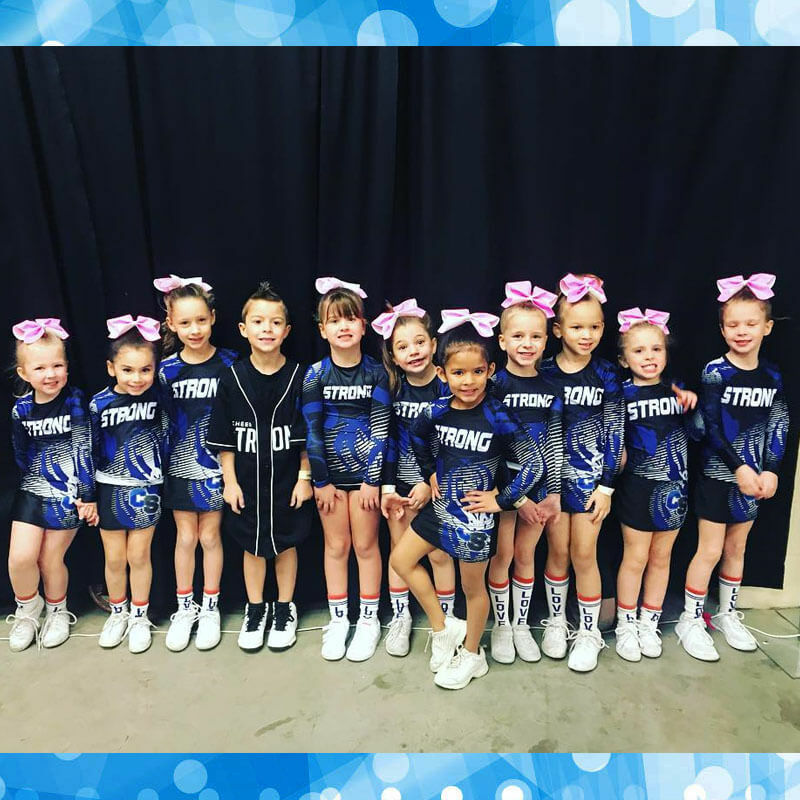 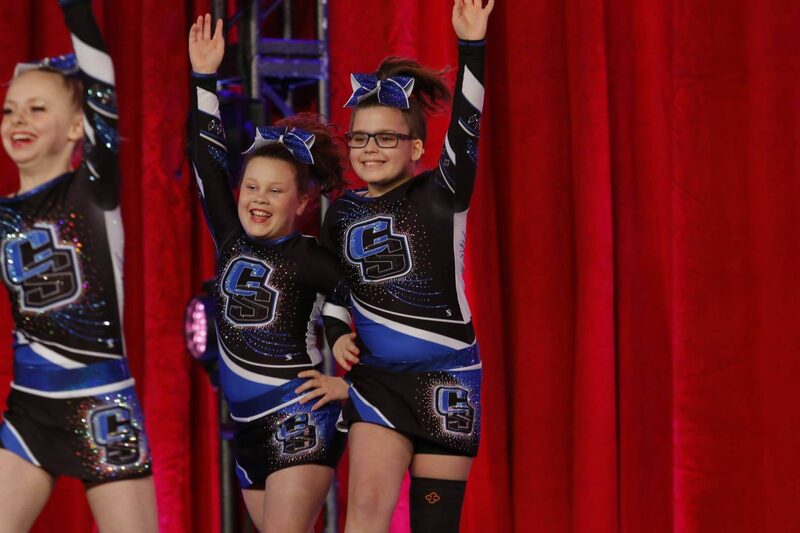 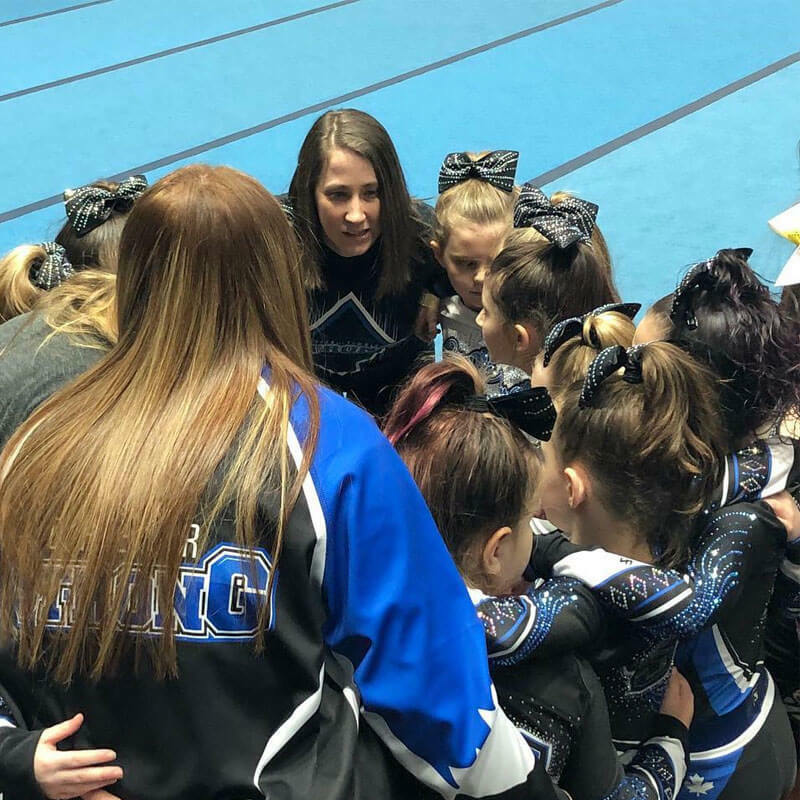 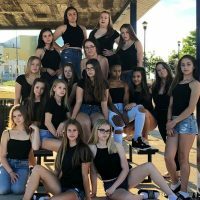 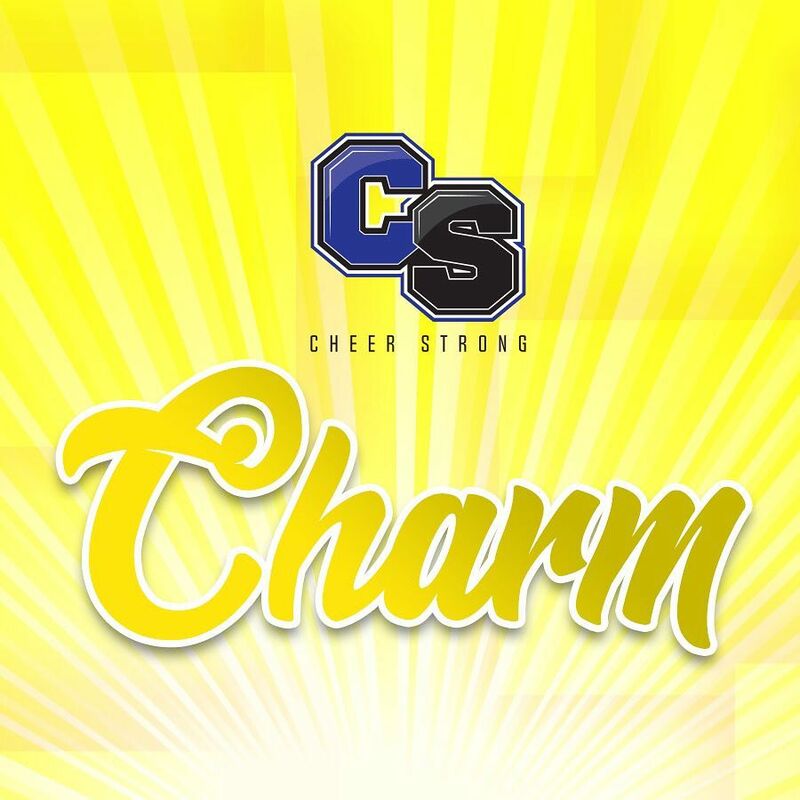 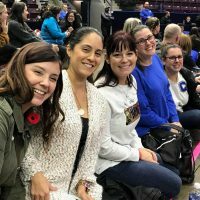 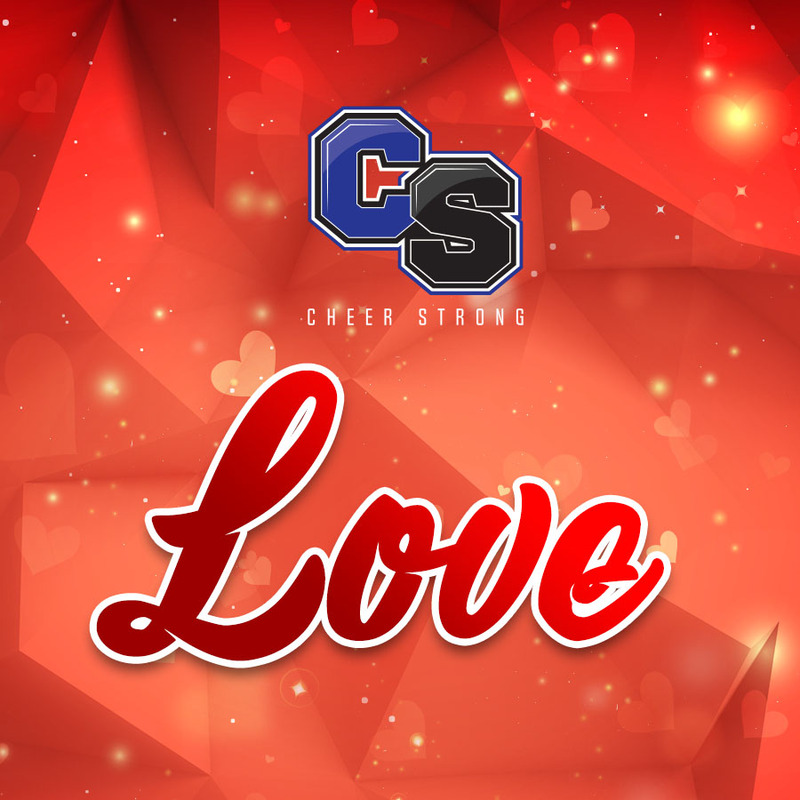 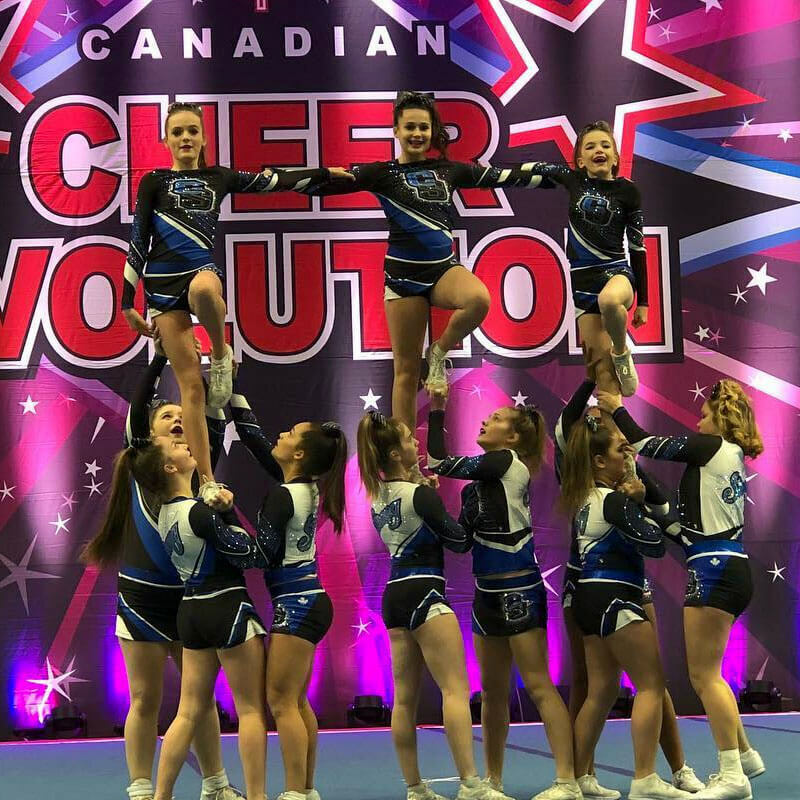 At Cheer Strong Inc., it is our goal to teach our athletes the fundamentals of all-star cheerleading with an emphasis on technique, safety and sportsmanship. 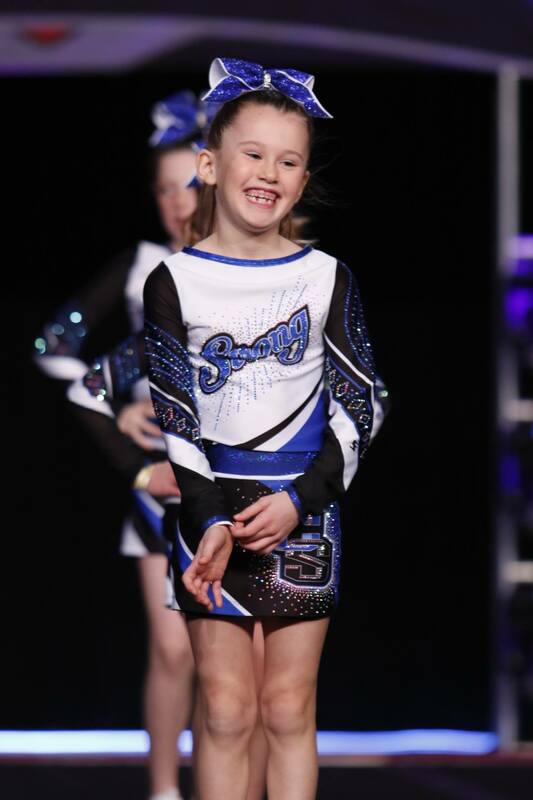 We also encourage personal development for each athlete in a fun atmosphere. 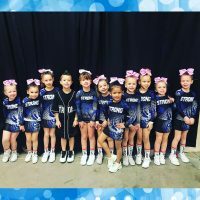 Recreational and competitive teams for all levels and ages. 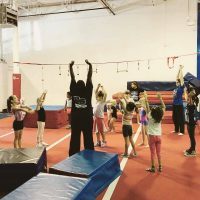 Practice skills, flexibility and conditioning in group or private settings. 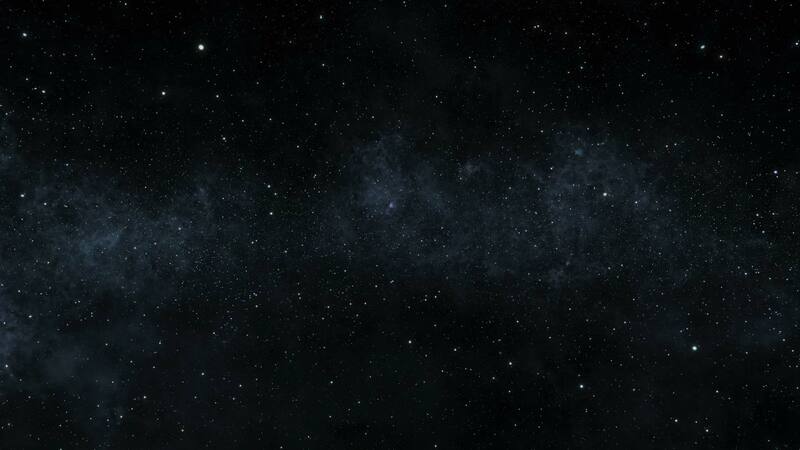 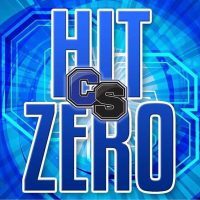 for news, events and announcements. 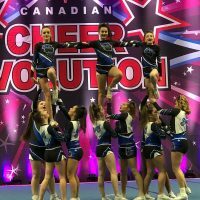 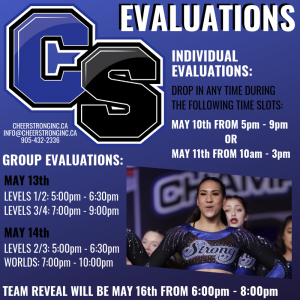 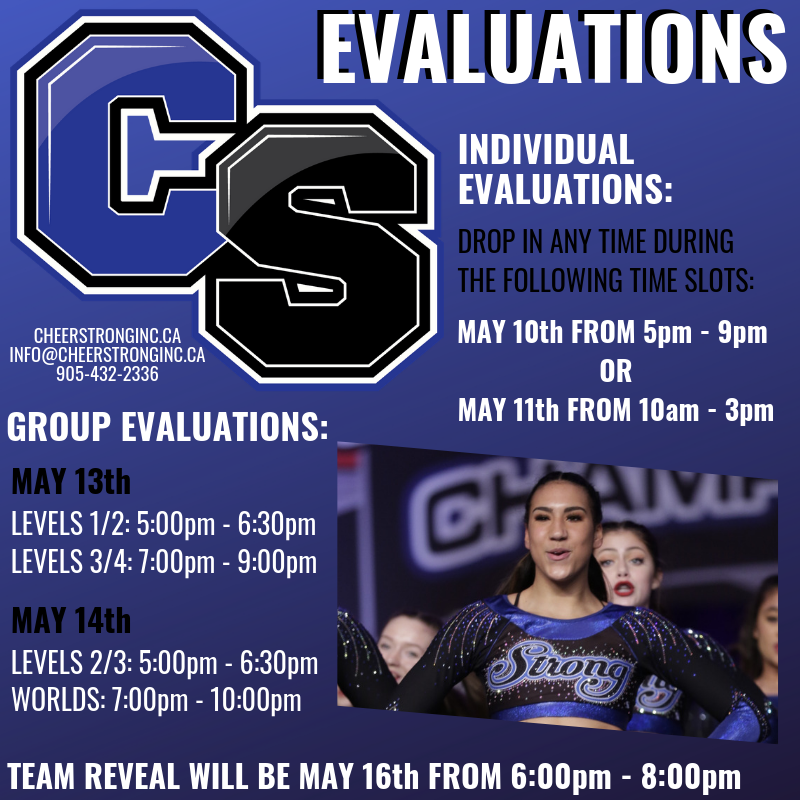 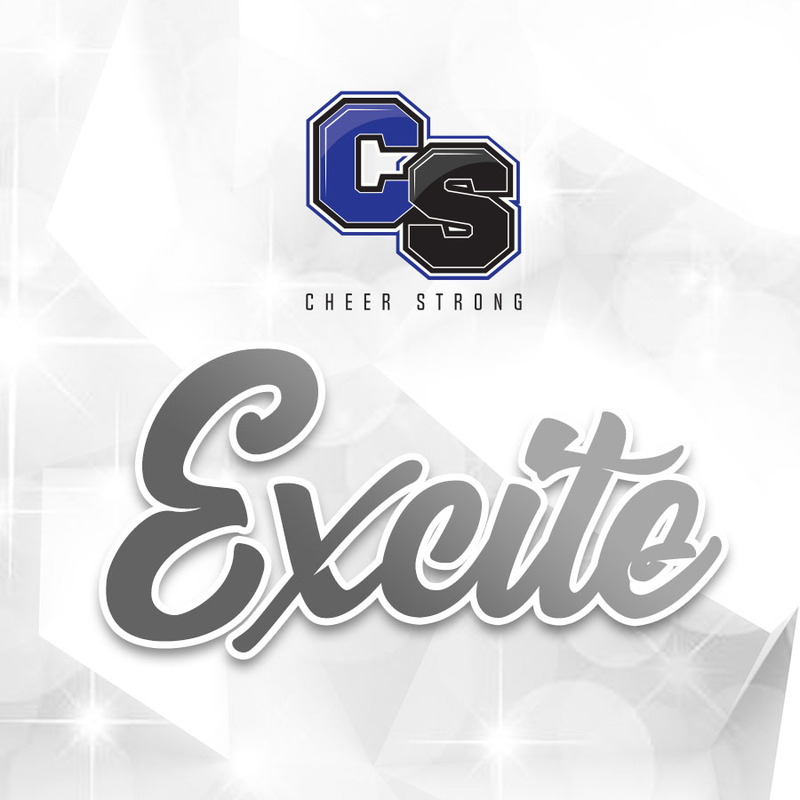 Don't miss our 2019-2020 Evaluations & Team Placements!